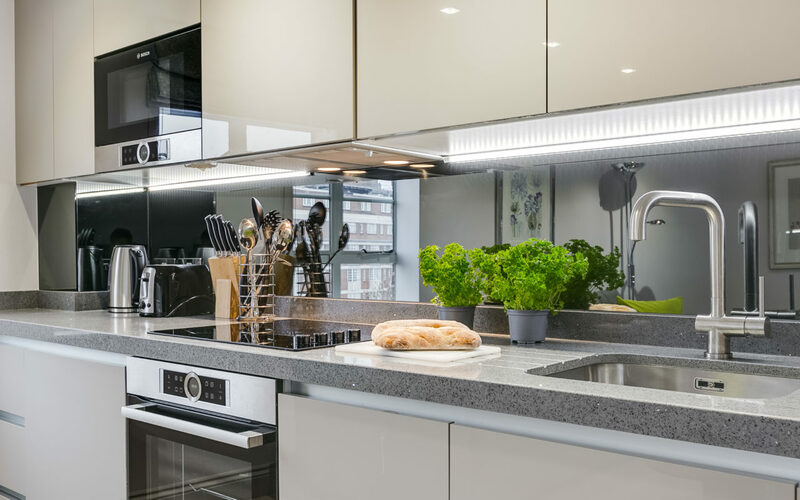 Apartment 738 - Nell Gwynn Chelsea Accommodation - the Premium boutique Lettings agency in Nell Gwynn House. 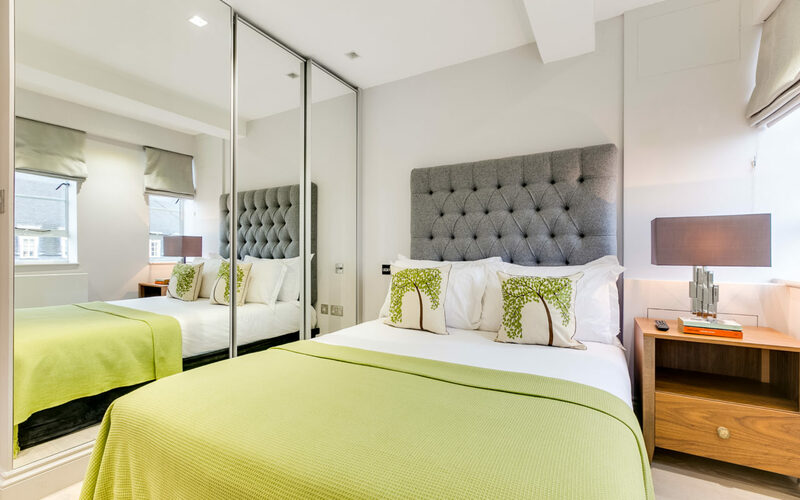 : Nell Gwynn Chelsea Accommodation – the Premium boutique Lettings agency in Nell Gwynn House. 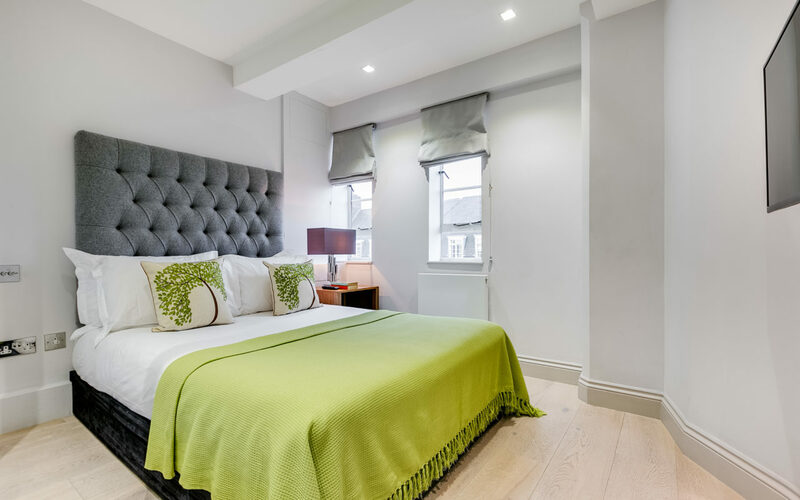 Apartment 738 Nell Gwynn House joins us and is sure to be popular with guests looking for a comfortable and stylish London apartment in glamorous Chelsea. 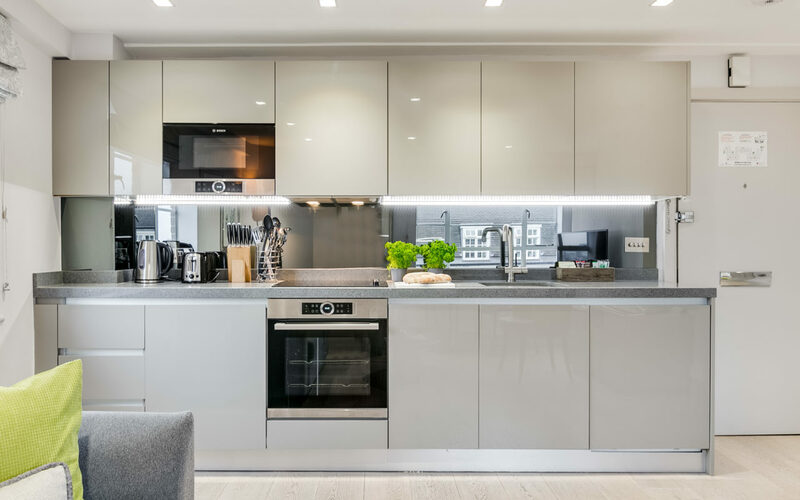 Benefiting from dual aspect windows providing plenty of light along with far-reaching views across London this stunning apartment has it all. 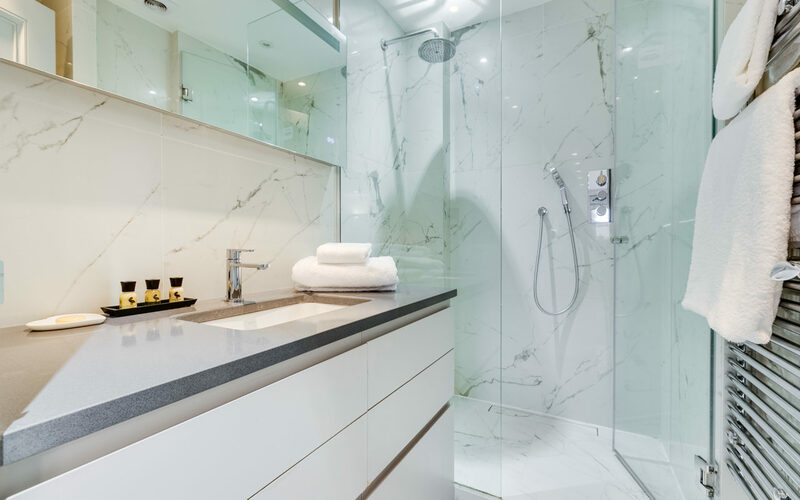 If you appreciate the finer things in life, you will be be delighted by the luxurious bathroom with generous walk-in shower and stone floors and walls, the fully equipped cook’s kitchen with quartz worktops and mirrored splash-backs and relaxing living room with large SMART TV and unlimited super fast 150mb WiFi – enough for everyone’s devices. 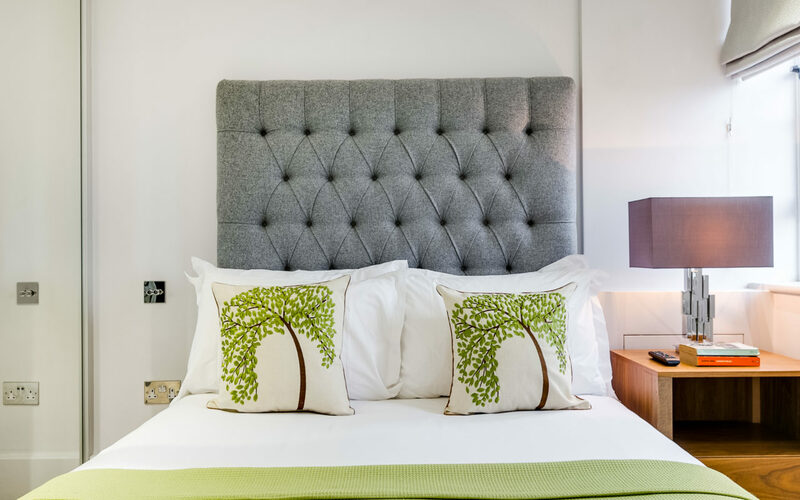 After a busy day in town, whether at work or play, watch TV from on the comfy bed in the separate bedroom and enjoy the crisp Egyptian cotton bed linen ensuring a good night’s sleep. If the kids are with you, they can be tucked up on the sofa bed in the living room providing you with additional privacy and peace!